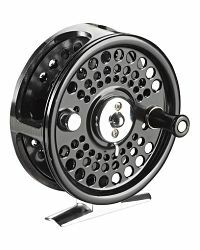 This light and refined fly reel features an aluminium body and spool and comes with a total of 5 interchangeable line cassettes.The precision die cast aluminium reel and spool feature a smooth and long lasting black enamel finish. 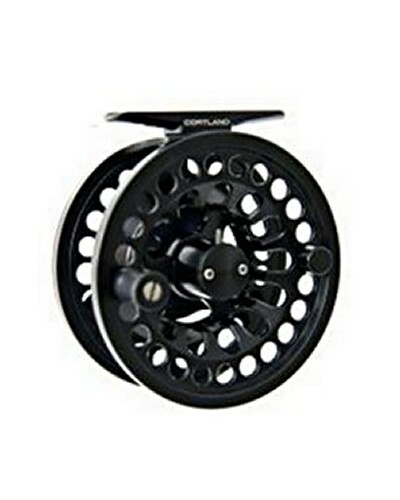 Each Cortland Classic Fly Reel comes in handy, padded carry case with individual spacers to hold the reel and each of the 4 spare line cassettes. 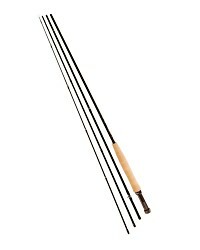 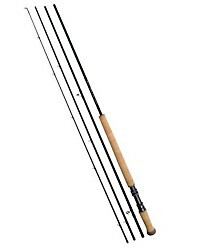 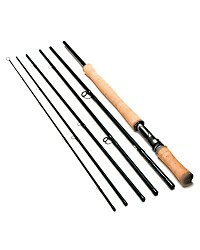 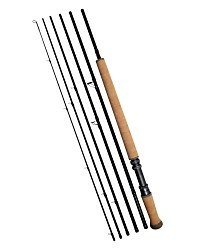 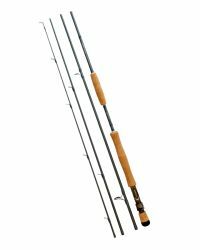 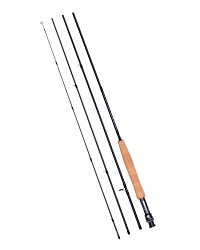 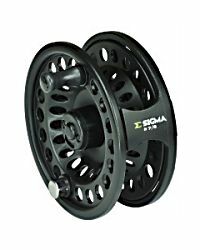 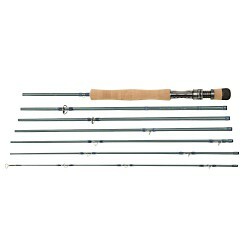 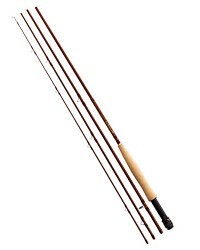 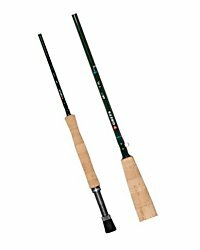 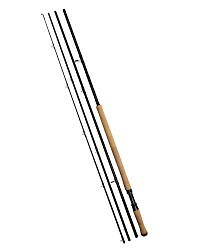 The smaller #5-6 reel is perfect for the angler who likes to river fish or fish with nymphs on small stillwaters. 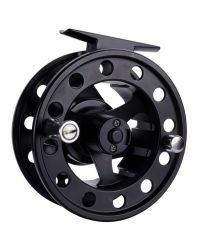 The larger #7-8 reel is perfect for the stillwater angler or for lightweight saltwater, pike, or salmon use. 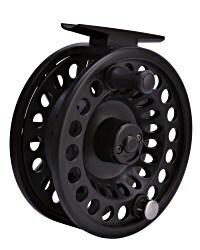 The reels feature a quick release spool with simple push on / push off cassettes for multiple lines. 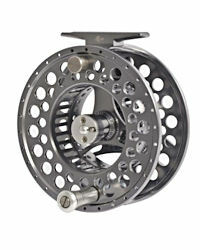 Each reel has a high performance centre disc drag system. 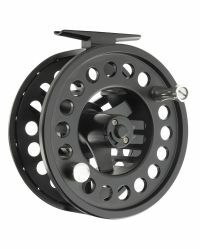 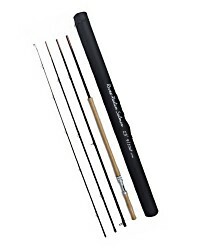 The reel and spools are made from die cast aluminium with an attractive matt black finish. 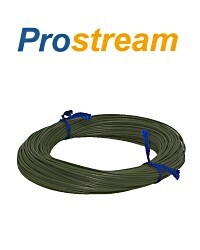 The line cassettes are made from modern lightweight plastics. 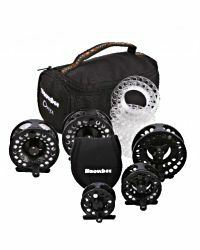 A well made and great value fly reel system that comes with plenty of line cassettes to suit the fly fisherman with multiple lines. 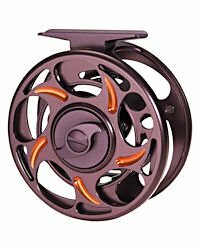 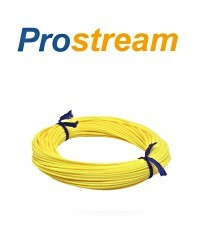 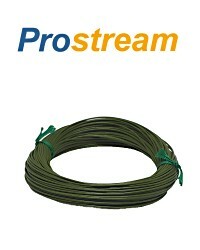 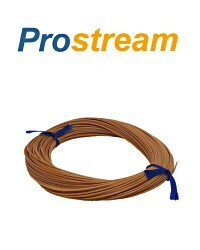 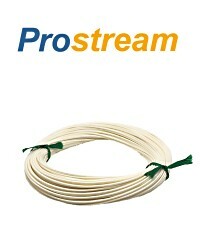 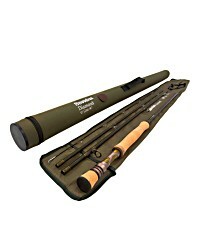 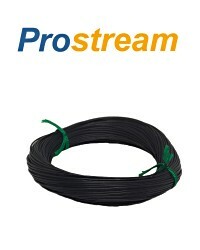 Even if you only have a couple of lines this reel provides great value being very well made and a pleasure to use.